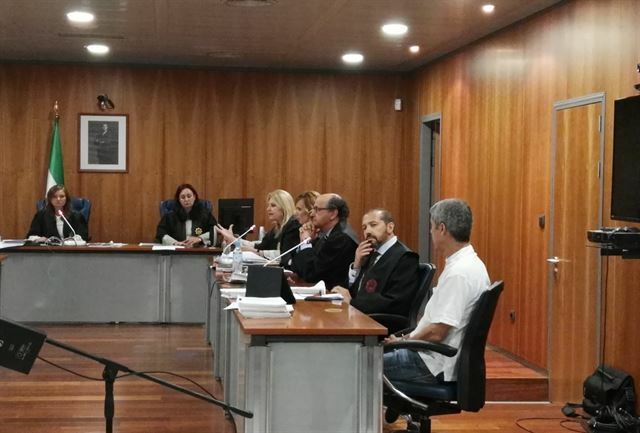 El Tribunal Superior de Justicia de Andalucía estima recurso de apelación preparado por Antonio Pedro Rodríguez Bernal, esclareciendo la cuestión de la pérdida sobrevenida de objeto, cuando las circunstancias que afectan al administrado cambian durante la sustanciación del procedimiento, antes del acto de la vista. Antonio Pedro Rodríguez Bernal brings a lawsuit claiming the annulment of the variable interest and the return of all the payments charged. ALL the variable interest (IRPH) is annulled without establishing substitute and the bank is sentenced to return more than 60,000 euros to consumers. Antonio Pedro Rodríguez Bernal, as defending attorney, brings an appeals againts judgment for manslaughter. Court confirms prison without bail of person requested for extradition. Attorney for Defendant appeals. After 30 days in prison, National High Court, quashes the previous decision and orders the release without bail. 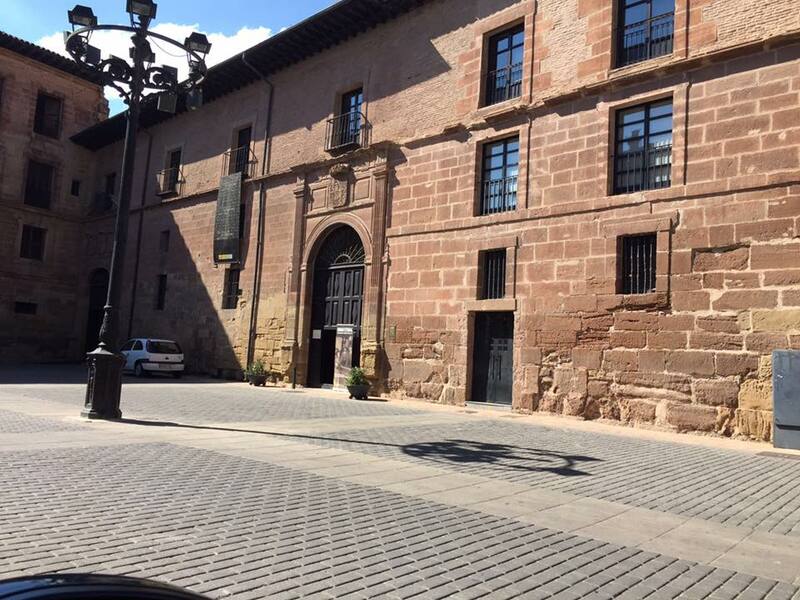 Part of the course "Transformations in the Spanish Historical Heritage Legislation"
Antonio Pedro Rodríguez Bernal, director of this Law Firm, has answered to some questions posed on the occasion of works of art transactions in connection with money laundering conducts. This interview took place last 9th June 2016 in the newspaper La Marea. Could be used the artworks transactions as a means of laundering money? Currently, the anti-money laundering regulation makes more difficult this conduct. Football club Asset of Cultural Interest? Could a football club be an Asset of Cultural Interest? My interview in Cadena Ser -National Radio Station- on the legal situation of “Recreativo de Huelva” Futbol Club after the inception of the procedure to declare this activity as Asset of Cultural Interest. Listen to the interwiew by clicking here. 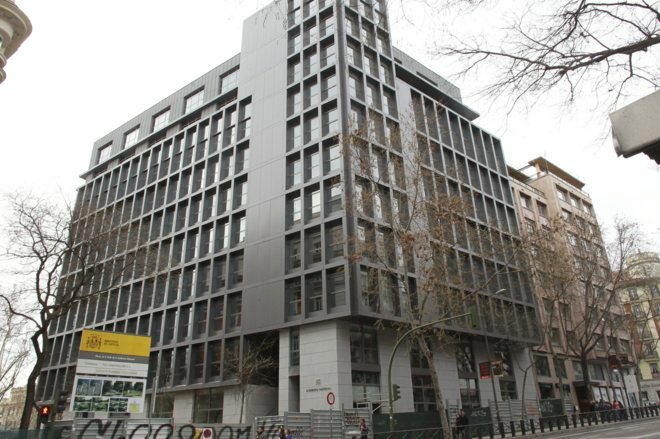 The director of this Firm, Antonio Pedro Rodríguez Bernal, was interviewed by Almudena Cacho in the Radio Programme Más que Palabras of Radio Euskadi on 27th December 2015. Legal perspectives in International Law on the finding of the galleon "San José"
Sometimes foreigners in Spain are involved in criminal proceedings or on the verge of being in criminal trouble. If you or a close relative are criminal trouble, you must read this article. The Director of this Office, Antonio Pedro Rodriguez Bernal, was recently interviewed by the newspaper El Mundo, National Edition, on the occasion of the seizure of the painting ‘Woman Head’ by Picasso, that was located in the French island of Corsica. This painting belonged, indirectly, to the Spanish wealthy banker, Jaimen Botín. Seizure of the painting ‘Woman Head’ by Picasso, that was located in the French island of Corsica. This painting belonged, indirectly, to the Spanish wealthy banker, Jaimen Botín. A man accused of fraud, undue appropriation and other economic crimes has been cleared by the Malaga Appeal Court (Criminal Division). Prosecutors claimed penalties of more than 4 years in prison. Sevilla Appeal Court (Civil Division) handed out an overwhelming judgment against abusive bank activity. The judgment contains a declaration of nullity of a contract “swap” (called “Clip Bankinter”) and condemn the bank to refund the client in 52.000,00 € and pay all the costs. Declaration of nullity of a contract “swap” and condemn the bank to refund the client in 52.000,00 € and pay all the costs.